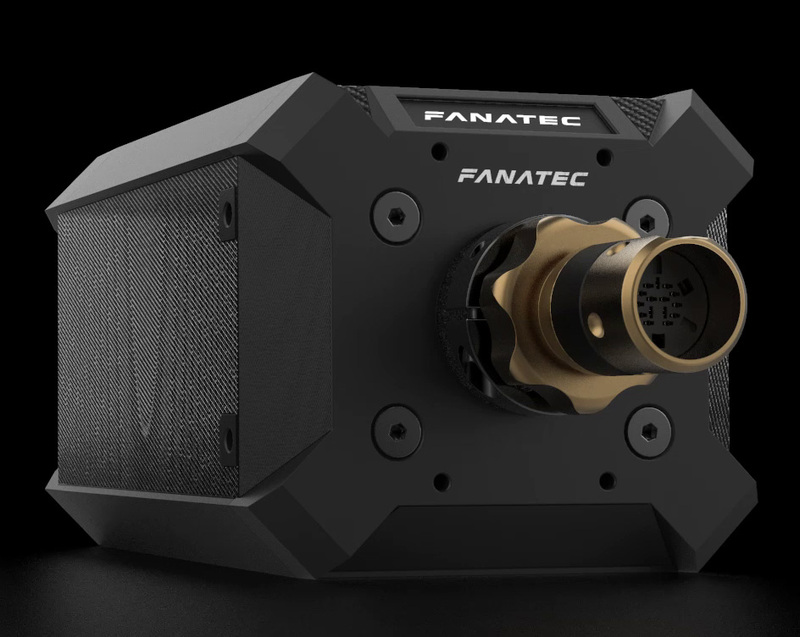 Last week, Fanatec finally officially unveiled the long-rumored and teased series of Direct-Drive wheel bases, introducing us to their “Podium” series of products. 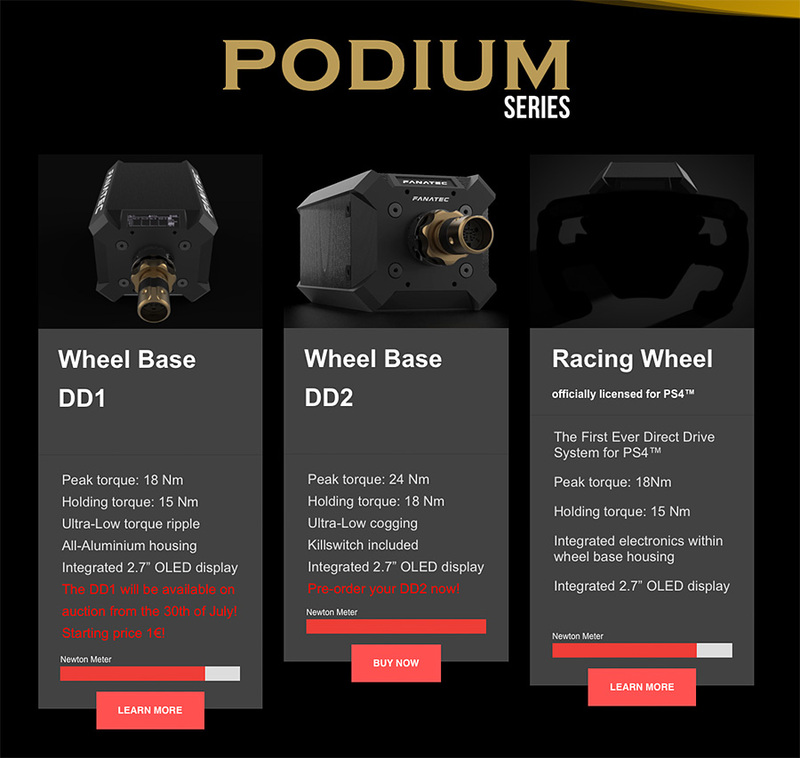 Podium is aimed to be the company’s top-shelf product line that is using state of the art Direct-Drive technology, positioned above the formally top-dog “Clubsport Series” that has set the standards for mass-market sim racing wheels ever since entering the market space. The launch announcement introduced two different wheel bases, the Wheel Base DD2 and the Wheel Base DD1, both of which differ in terms of features and price and are now available for pre-order on the Fanatec website. Providing lots of information to digest (which you can find below) as well as the somewhat unique auction concept that will be used to sell the DD1, the launch left quite a bit of open questions to be answered, so Fanatec released the following video as CEO Thomas Jackermeier goes into detail on the two upcoming models and how the auction process for the DD1 will work. Integrated 2.7” 256×64 resolution OLED display. 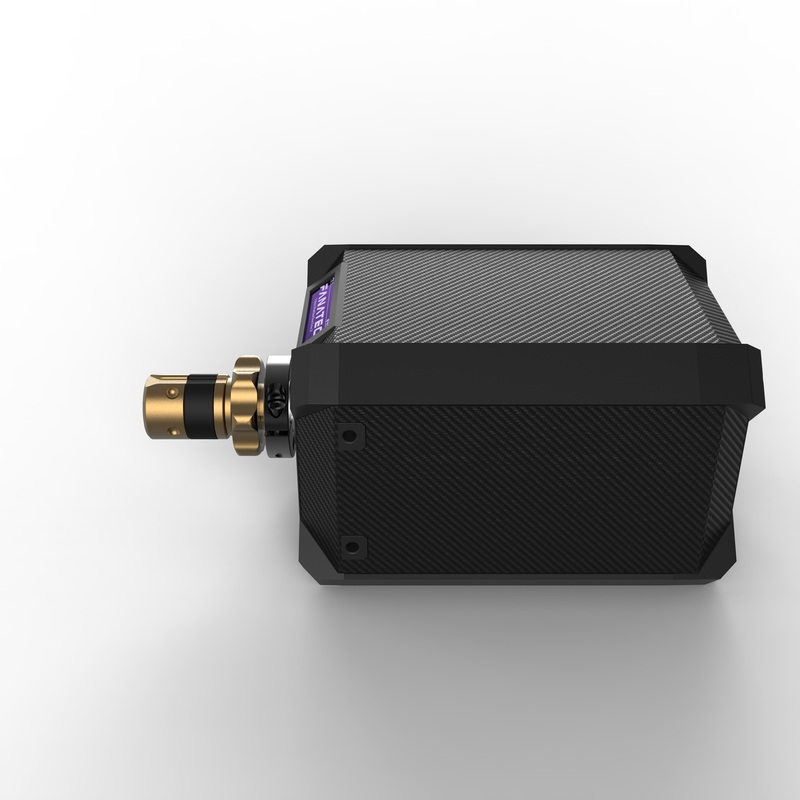 Outrunner-type motor achieves outstanding peak torque of 20Nm, matching the torque output in most real race cars using power steering. 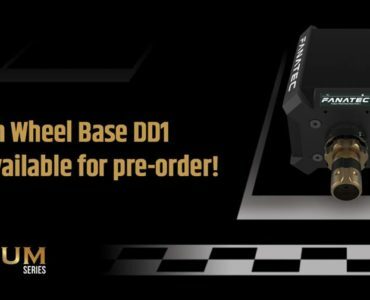 The Podium Wheel Base DD1 holding torque is not less than 15Nm even under heavy use in a race. 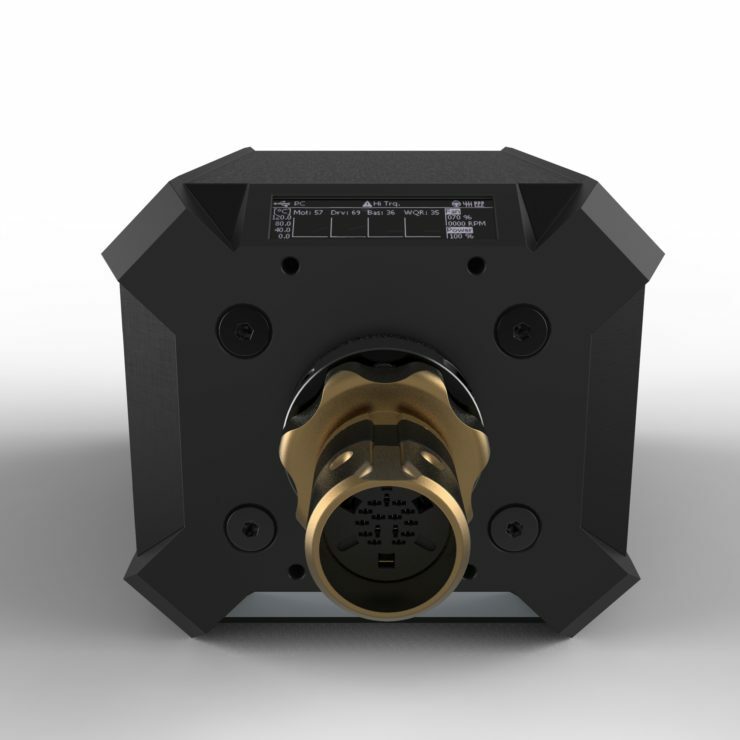 Support for advanced dual clutch bite-point mode. 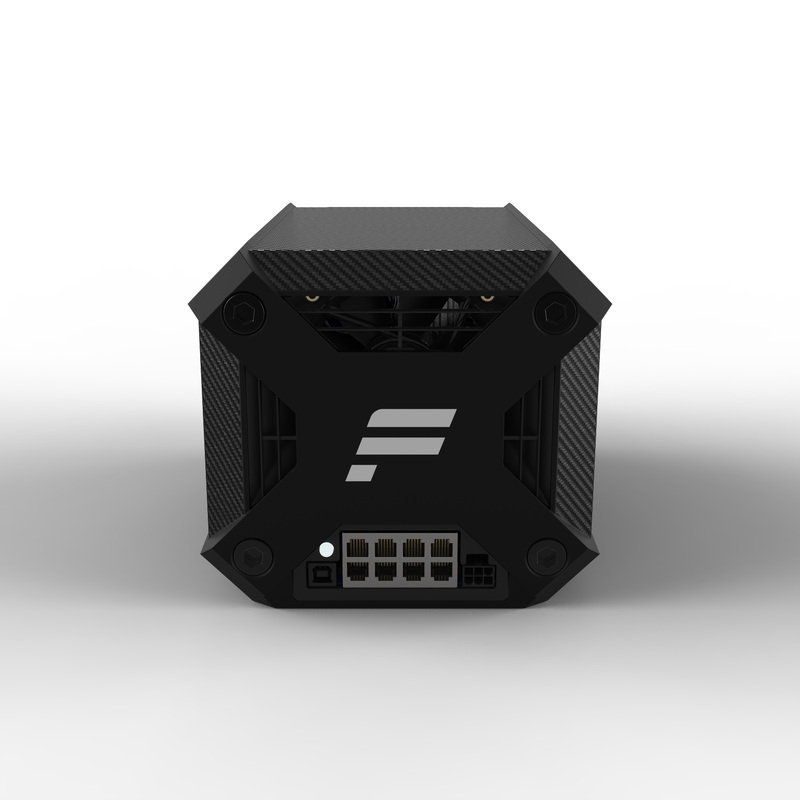 The electronics ensure extremely low latency to provide immediate feedback from racing simulators. 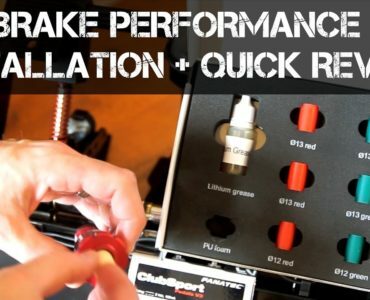 Torque Key allows user to lock/unlock the DD1’s full performance. 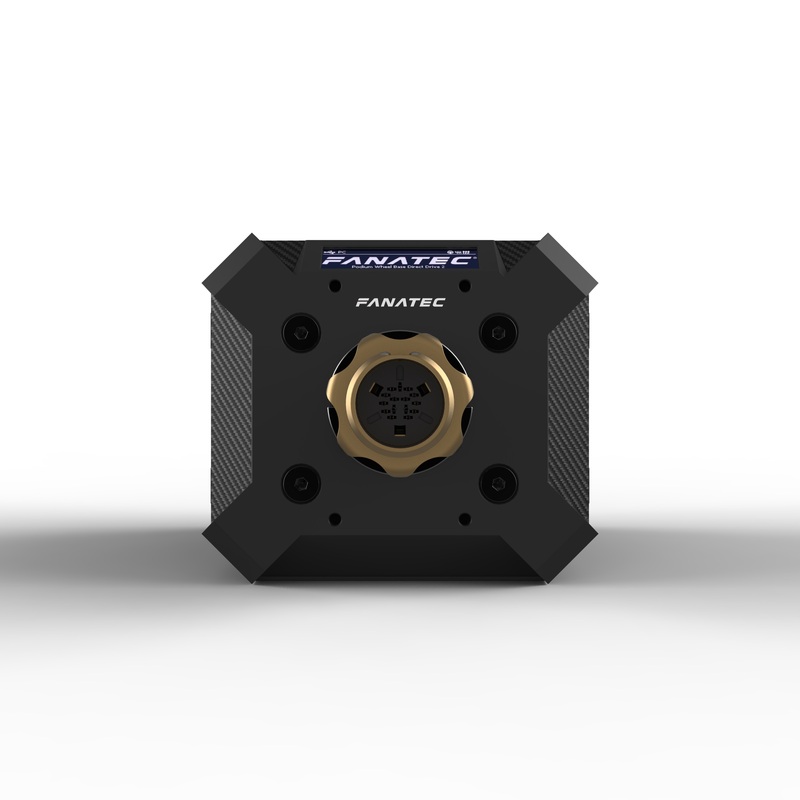 All existing and upcoming Fanatec peripherals fully supported. 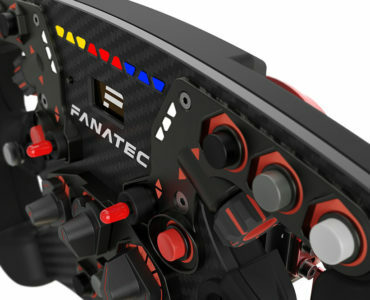 Choose from a growing selection of Fanatec steering wheels in many different styles and price/quality levels. Firmware can be updated with new features. Ultra-low latency due to integrated electronics and highest quality components. 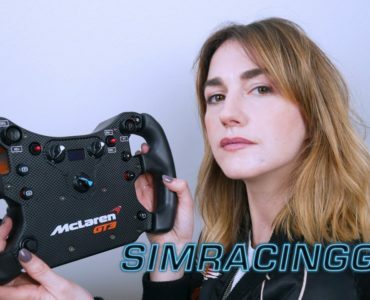 Allows connection of two external shifters (e.g. H-pattern and sequential) in parallel. Mount for ClubSport Static Shifter Paddles and other optional accessories. 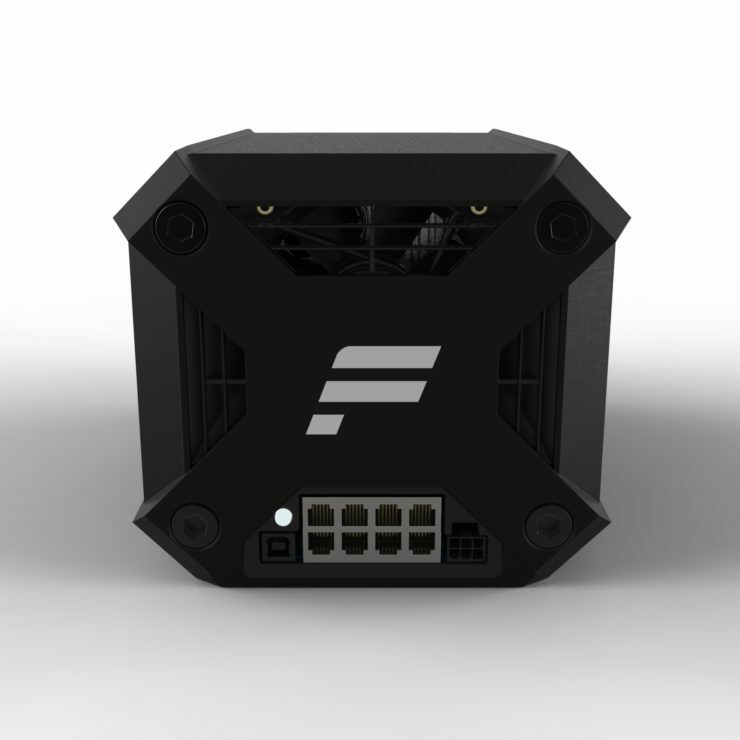 Connection ports for peripheral devices: USB, Power, Pedals, Shifter 1, Shifter 2, Handbrake. 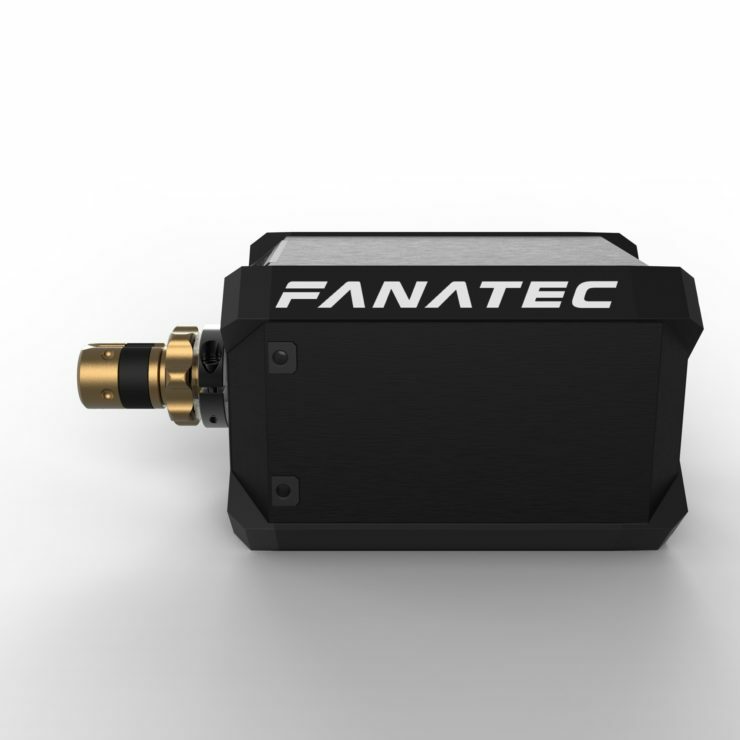 Show telemetry data from the racing simulation like speed, lap times, brake temperatures, tachometers on devices like smartphones, tablets or USB monitors. 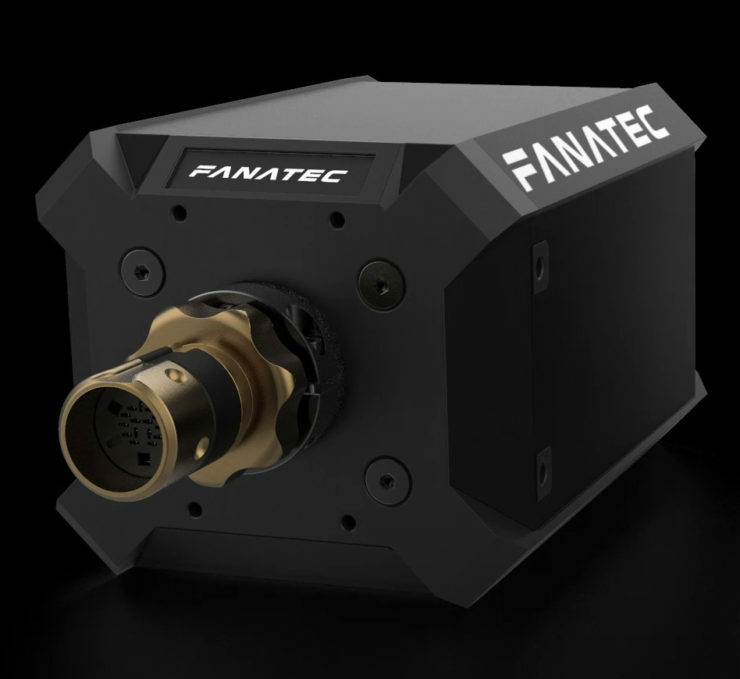 Control your Upgraded Fanatec Tuning Menu settings and presets directly from the software through the connected devices. Save game specific settings to PC software, which will be automatically applied when the game is launched. Optional extensions for 3 & 5 years warranty.